American naval officer who led the expedition to the Amazon. He served in the Depot of Charts and Instruments at the U.S. Naval Observatory. His quick thinking saved the women and children of a ship under his command after they were caught in a hurricane. 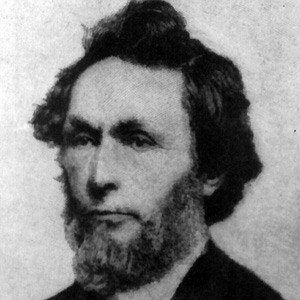 His brother-in-law and cousin, Matthew Fontaine Maury, was a noted American scientist and abolitionist. He was the father-in-law of President Chester A. Arthur.